Artist film-maker Helen Petts has been commissioned by Manchester Art Gallery, to make Space & Freedom a gallery installation moving image work, exploring Li Yuan-chia’s relationship with the Cumbrian countryside and his legacy. She was given permission by the Foundation to explore his film archive and make her own work in response. Exploring the landscapes Li loved around the LYC Museum, she edited her images and field recordings with Li’s own footage (including two previously undiscovered sound recordings of his voice). Knowing that Li was a keen fan of contemporary classical music, Petts then asked musician Steve Beresford to improvise prepared piano pieces to add to the mix. The film can be seen in the exhibition Speech Acts at Manchester Art Gallery until April 2019. 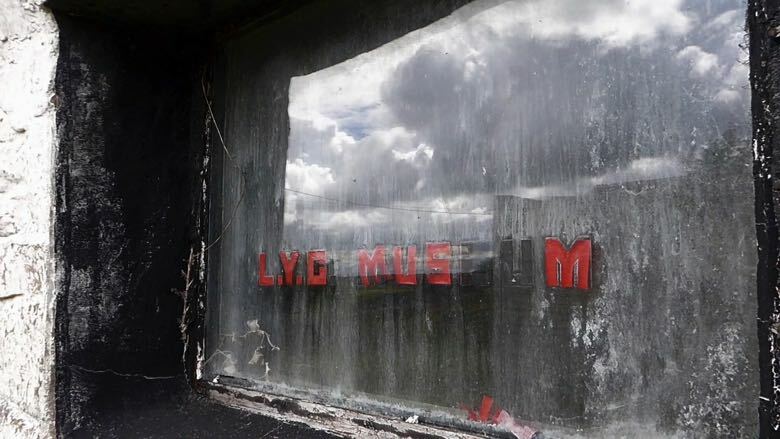 The exhibition, considering the LYC Museum itself as Li’s own artwork, also recreates David Nash’s window and features Li’s photographic work and work by other artists who exhibited there. Both films are distributed by Lux Artists Moving Image. Space & Freedom was commissioned by Manchester Art Gallery and supported with financial assistance from the Arts Council England Lottery Fund and the Li Yuan-chia Foundation. Archive 8mm film and sound recordings courtesy of the Li Yuan-chia Foundation and The University of Manchester.